WHY: Minimalistic and elegant, the Continuance collection from David Yurman is a luxe addition to your jewelry armoire. 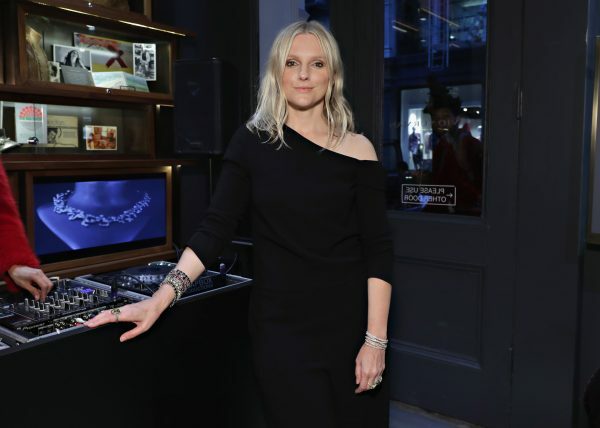 We first spotted the Pendant Necklace at a shopping event hosted by InStyle editrix Laura Brown. 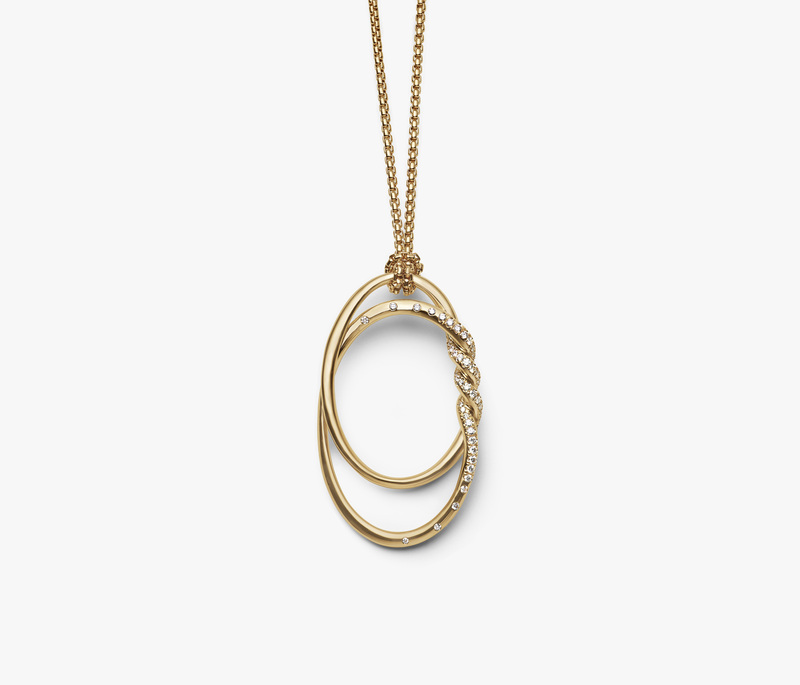 Made from 18K gold and diamonds, the pendant hangs flirtatiously from a long chain, attached by a simple slip knot and devoid of those pesky snag-prone jewelry rings. This adornment would perfectly complement a plunging neckline, or try it with a bathing suit to glamify your beach look in the coming months.